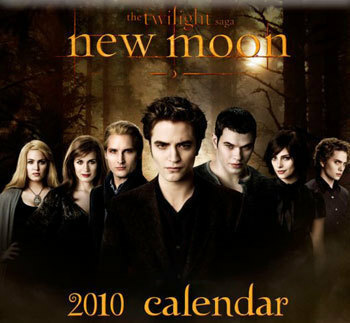 “New Moon” calendar, Tim Burton & more Twi-News! * While at Comic Con to preview his upcoming movie Alice in Wonderland, director Tim Burton talked about another project he’s working on with Johnny Depp — Dark Shadows, in which Depp will play a vampire. Burton talks to MTV about the “beauty” of the Twilight phenomenon, and who he wants to watch the movie with. MTV Poll: Is the recasting of “Victoria” a deal-breaker?